Ever since my early bowl-cut days, my skin would flare at the oddest triggers. Chocolate, tomato juice, oranges, hot showers, they all left me scratching if I had too much of a good thing – a real downer when everyone else gets chocolate bunnies come Easter and you get those weird white ones. Now it turns out sensitive skin isn’t only set off by certain foods or the dry gusts of forced air that drive up winter itching. New research is confirming the chemicals you use on and around your body could also be pushing your epidermis to the brink. 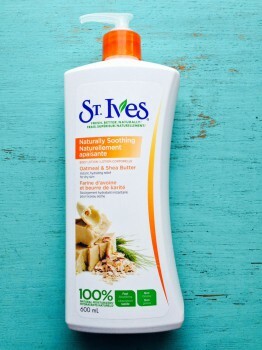 The stuff you buy to keep your skin clean and, irony of all ironies, moist is probably one of the biggest culprits. In this issue of Ecoholic, we talk about the latest findings on the unpronounceable bodycare preservatives (namely Methylisothiazolinone as well as Methylchloroisothiazolinone) triggering a, ahem, rash of skin problems. 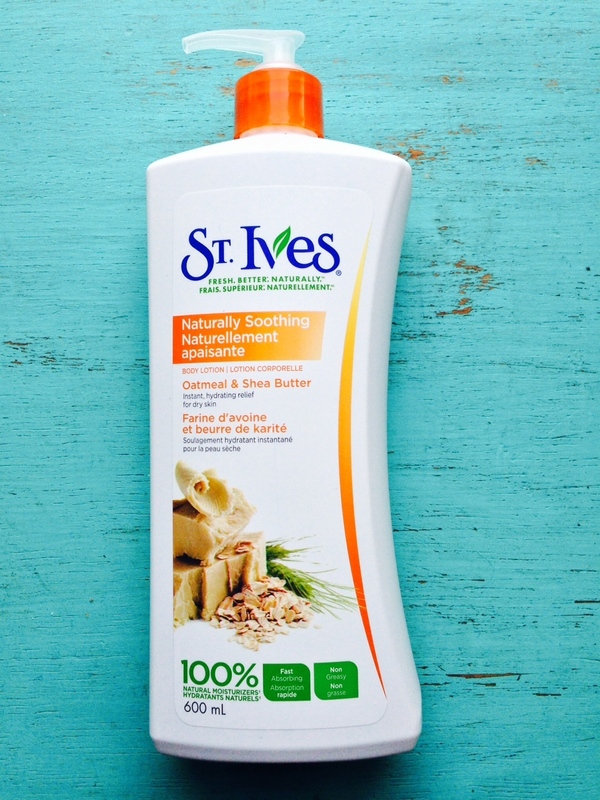 These bad boys were typically brought in as replacements for estrogenic parabens so you’ll find them everywhere from shampoo to lotion (yes, this St Ives lotion has it), and most notoriously now in wipes. Kind of freaky considering the big marketing push the wipes people are doing to convince people to ditch toilet paper and switch to wipes that could be giving them serious crotch itch. Yeesh. 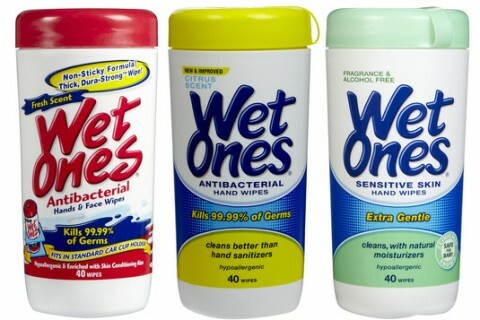 Here are some links to the latest study on wipes as well as a few more. 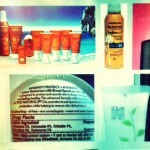 Also in this issue, you’ll find my guide to a handful of dry skin balms. Some truly natural and lovely, others like Herbacin top left, not so much. 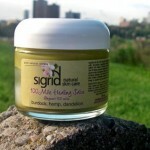 Thanks to ALL of you that responded to my Ecoholic FB poll with great suggestions on the best balms. There are so many great ones on the market that there just wasn’t room for, including balms by New Brunswick’s Anointment, Eastern Ontario’s Green Beaver, New Hampshire’s famous Badger, as well as some I haven’t yet tried like BC’s Mayan Magic Healing Balm and Alberta’s Rocky Mountain Soap company body butter (especially now that RMS is switching to organic ingredients and away from GMOs- yay!). Also didn’t mention two of my fave more medicinal first aid ointments by Clef Des Champs and St. Francis’ fab Red Clover Plus Salve, both out of Quebec. 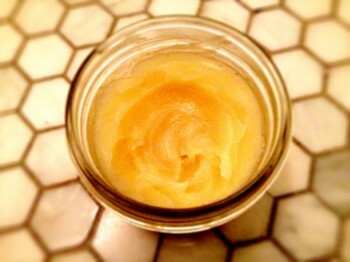 And finally, you’ll also get my super buttery, quick ‘n easy DIY body salve/balm/ ointment recipe! I’m in love with this stuff. I made my last batch with just 1/3 cup grated beeswax, 1/2 a cup of organic, fair trade coconut oil and 1/2 cup of local, organic sunflower oil with a drizzle of organic vanilla extract (since I couldn’t find my vanilla essential oil) and it’s friggin’ delicious…at least it smells that way. I haven’t yet tried eating it but it reminds me of fresh baked cupcakes. Can’t stop smelling my hands when I smear it on. For the expanded recipe, my full article on sensitizing chems and the official balm guide, check out the complete column. March 20, 2013 What’s hiding in your wipes?